PNB Bank Fraud has stunned the common man as well as the bank regulatory organisation Reserve Bank of India. Stunned by the 11,400 crore fraud, RBI has formed a committee under the chairmanship of Y H Malegam. Malegam who served as the Central Board of Directors of RBI will enquire about the issue associated with the classification of bad loan, rising incidents of frauds and potency of the audits. 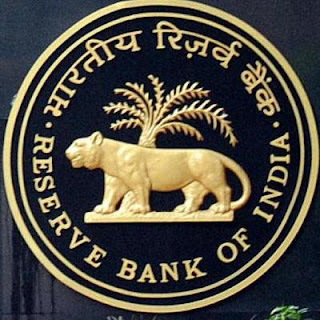 RBI has privately warned the bank of possible misuse and asked them to implement the precautionary methods about the potential malicious use of SWIFT infrastructure. “the RBI as part of its ongoing efforts for strengthening of the supervisory framework in the country, has been issuing necessary instructions to banks from time to time on a variety of issues of prudential supervisory concern, including the management of operational risks inherent in the functioning of banks. The risks arising from the potential malicious use of the SWIFT infrastructure, created by banks for their genuine business needs, has always been a component of their operational risk profile. The Reserve Bank of India formed a committee to monitor bad loans. Who is the head of the committee?